The PicoSure is an incredible breakthrough in skin science. It is the only picosecond aesthetic laser in the world, and it was designed specifically to repair skin damage and activate new skin growth with targeted micro-laser bursts. Fine lines and wrinkles are no match for the advanced technology of PicoSure. You will see amazing results with fewer laser wrinkle removal treatments and shorter recovery times. Instead of destroying tissue like surgery does, PicoSure laser skin rejuvenation activates the body’s own collagen and elastin production mechanisms to replace wrinkled or damaged skin. PressureWave technology safely sends pulses lasting one trillionth of a second, 100 times faster than a nanosecond laser, deep below the surface of the skin to target specific tissues. As the body works to heal the laser-damaged tissues, beautiful wrinkle-free skin appears. Best of all, PicoSure laser treatments are precise and surrounding skin is not damaged by the procedure. In just a few short sessions, laser anti-aging treatments can completely change the appearance of your skin. Depending on your skin type, several sessions may be recommended to achieve the best results. PicoSure laser skin revitalization is relatively painless, with most patients comparing laser pulses to the snap of a thin rubber band. Best of all, laser skin rejuvenation has few side effects that usually include redness and minor swelling. Patients can typically resume their normal activities immediately following treatment. 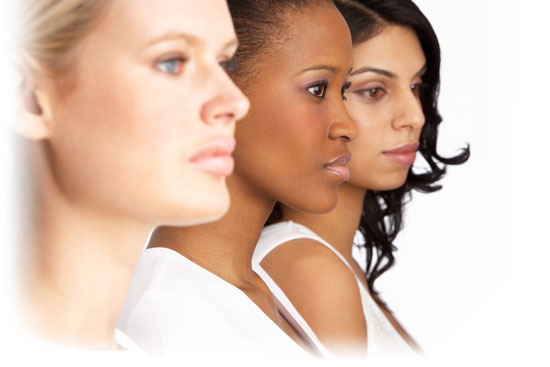 Take advantage of the latest anti-aging skin care technology and schedule a consultation today!